Culinary tours are a delightful way to experience a country. 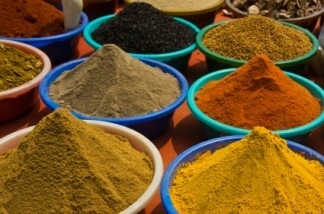 By visiting a city’s food market you learn about the foods which are grown in the area, spices used in the cooking and join a universal ritual that of purchasing and preparing your food. Vegetable markets, seafood peddlers, butcher shops, spice sellers and bakeries are all distinctive and notable clues to a destination’s climate and terrain. By taking a culinary tour you literally taste your world.